Each day, thousands of credit union members generate critical personal financial data. They swipe their debit cards for coffee in the morning, pull money from an ATM in the afternoon, and manage their accounts in the evening. Members trust that credit unions keep that data safe. So, is your credit union MPLS circuit secure? If you’re considering MPLS for your credit union, you may want to consider a few strengths and weaknesses to the system. Reviewing the security of your credit union MPLS (or MPLS-to-be) will protect your members. As a bonus, the NCUA will give you a big thumbs up! One of the biggest benefits to MPLS circuits is the mesh concept. Essentially, in a MPLS network, all branches and headquarters have fast, efficient access to one another. When speed and ease of communication is key, MPLS is for you. 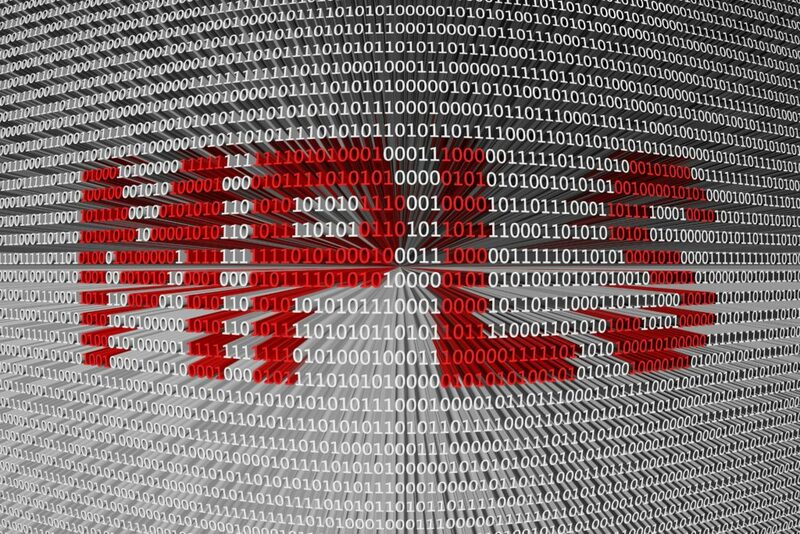 MPLS routing protocols work best in high-performance telecommunications networks. Credit union MPLS networks enjoy higher degrees of connectivity and communication. However, while MPLS is great for network speeds, it’s not in itself secure. One of the major security concerns with MPLS networks is directly related to how easy it is to share and transmit data. For instance, if one branch has an issue with malware, then the whole network of branches may be at risk. For this reason, MPLS security is a necessity. However, credit union MPLS security is not as simple as it might sound. Hey, Whose MPLS Is This, Anyway? Credit union telecommunications systems aren’t always housed under one provider. Especially with larger credit unions, or among credit unions with many branches, it’s common to use several different telecommunications providers. Even if your credit union pays only one bill to a provider (like Centurylink), that provider may use any number of other services, such as AT&T, Frontier, or XO. Each provider has a slightly different definition of MPLS. Each provider offers slightly different levels of protection, too. As a result, when you’re designing your credit union MPLS network, you have to take into account who’s providing the MPLS and who’s providing telecommunications services. As we mentioned earlier, MPLS is not natively secure. While it does provide efficient credit union telecommunication capabilities, it doesn’t help much with security. Credit unions who want to do right by their members and stay in the NCUA’s good graces must take extra steps to safeguard their data. To better protect critical member information and other financial data, you’ll need to encrypt your MPLS network. That way, when you’re working with apps that transmit unencrypted data, you can rest assured that your network is secure. With an encrypted MPLS circuit, you may not see quite the same speeds and connectivity that you would if it were completely open. Still, your members’ data will be far safer. Understand which data must be secure and which apps already provide encryption. Find out who provides your credit union’s telecommunication services. Then, find out more about their MPLS services. Consult an information security officer or expert who can provide critical information about how to roll out an MPLS service for your credit union. If you’d like to learn more about credit union telecommunications and MPLS issues, follow the links below! What are the pros and cons of an MPLS network for a credit union?